In some studies, over 70% of people with CKD report chronic pain. 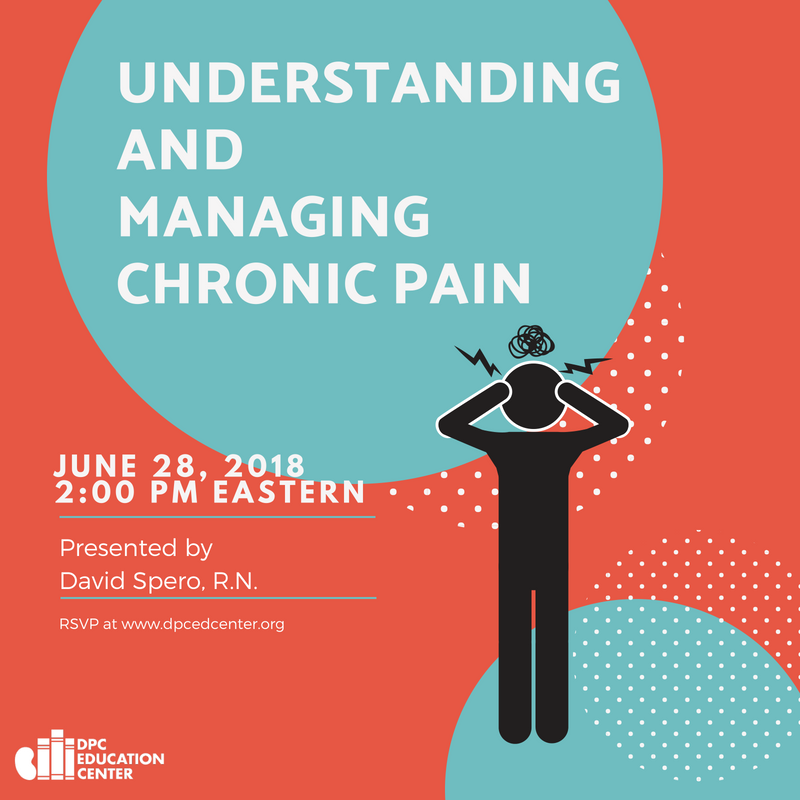 If you are one of the 70%, or if you take care of them, this program will give you medical and non-medical ways to understand, reduce, and manage chronic pain. You may not eliminate it completely, but you can make pain a much smaller part of your life!